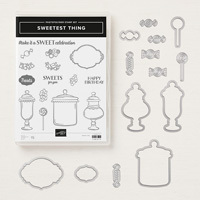 Sweet Cups by Stampin' Up! 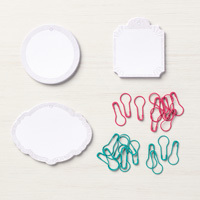 Package treats or small gifts in these white cups with lids. 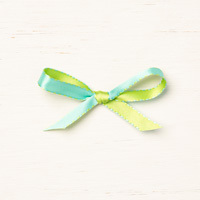 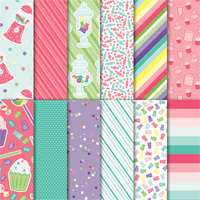 Dress them up with Designer Series Paper, ribbon, or other accessories.